5.48 million pre-owned homes were sold on a seasonally adjusted annual basis. Analysts expected 5.45 million sales based on January’s reading of 5.69 million sales. Lagging supplies of listed homes continue to cause home prices to rise as buyers compete for fewer available homes. First time buyers represented only 32 percent of sales as compared to the normal reading of 40 percent. First-buyers represent new demand for homes and they are important to sales of existing homes that allow current homeowners to move up to larger homes. The available supply of pre-owned homes was 6.40 percent lower in February than for February 2016. Real estate pros reported that as of February 2017. There was a 3.80 months’ supply of available homes as compared to the normal range of six-month supply. Existing home sales declined in three out of four regions tracked by the National Association of Realtors®. Sales of previously owned homes fell by 13.80 percent in the Northeastern region; the Midwestern region posted a 7.00 percent decline in sales. The Western region reported a 3.20 percent decrease in sales. 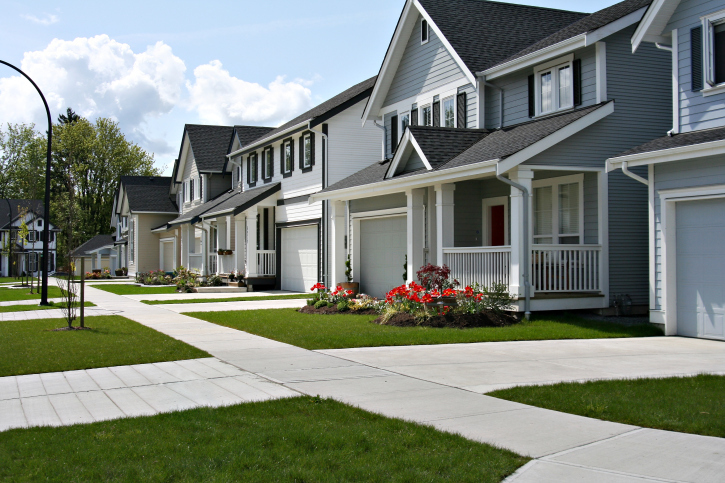 The Southern region posted a 1.30 percent increase in existing home sales. Analysts said that the national median price of a new home was $296,000 in February, this was 3.90 percent lower than January’s reading and 4.90 percent lower year-over-year. Freddie Mac reported lower mortgage rates last week. The average rate for a 30-year fixed rate mortgage fell by seven basis points to 4.23 percent. The rate for a 15-year fixed rate mortgage was six basis points lower at 3.4 percent. The rate for a 5/1 adjustable rate mortgage was four basis points lower at 3.24 percent on average. Discount points for fixed rate mortgages averaged 0.50 percent; discount points for a 5/1 adjustable rate mortgage averaged 0.40 percent. Lower mortgage rates stood in contrast to the Fed’s decision to raise the federal funds rate last week. New jobless claims jumped last week with a reading of 258,000 new claims as compared to the prior week’s reading of 243,000 new claims and expectations of 240,000 new claims. While week-to-week readings for jobless claims are notoriously volatile, the four-week rolling average of new jobless claims was higher by 5000 new claims at 246,000 new claims. This week’s economic news includes Case-Shiller Housing Market Index and pending home sales. Also scheduled are readings on inflation and consumer confidence. Weekly reports on mortgage rates and new jobless claims will also be released.